There is nothing worse than waking up to a thick layer of snow on the driveway. You know you will have to start your day scooping or plowing in the cold. Wouldn’t it be nice if you could plow from the comfort of your recliner? 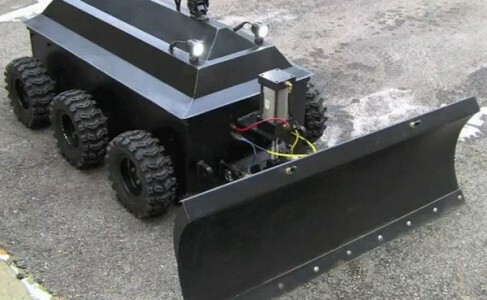 You have to see the Robo-Plow.